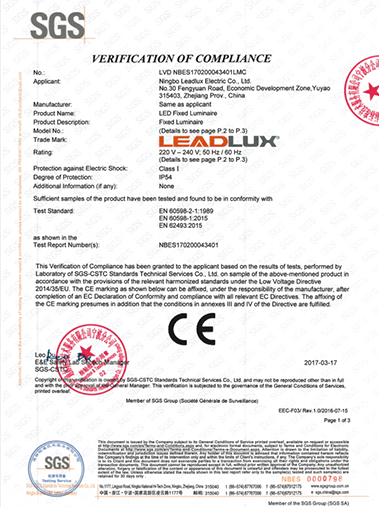 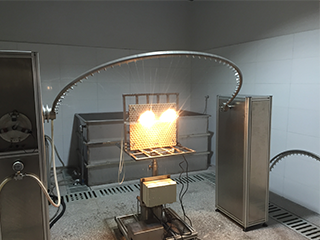 Leadlux is a professional lighting manufacturer in Ningbo,China who engages in research and development, production and marketing of the lighting products. 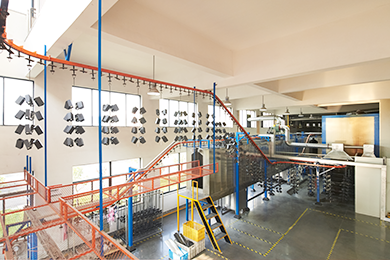 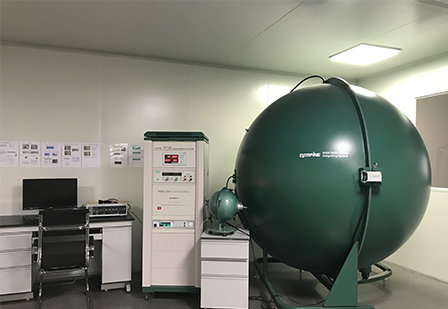 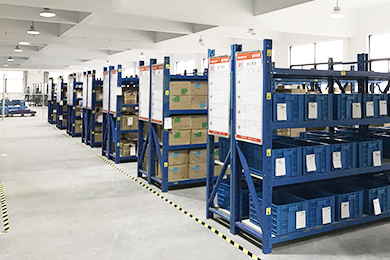 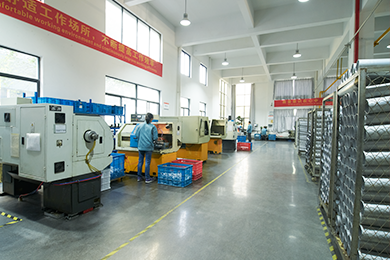 Covering an area of 18,000 square meters, with over 180 well trained employees and well organized managing system, our annual capacity is more than1,500,000 pcs and the products have been sold to over 50 countries and regions. 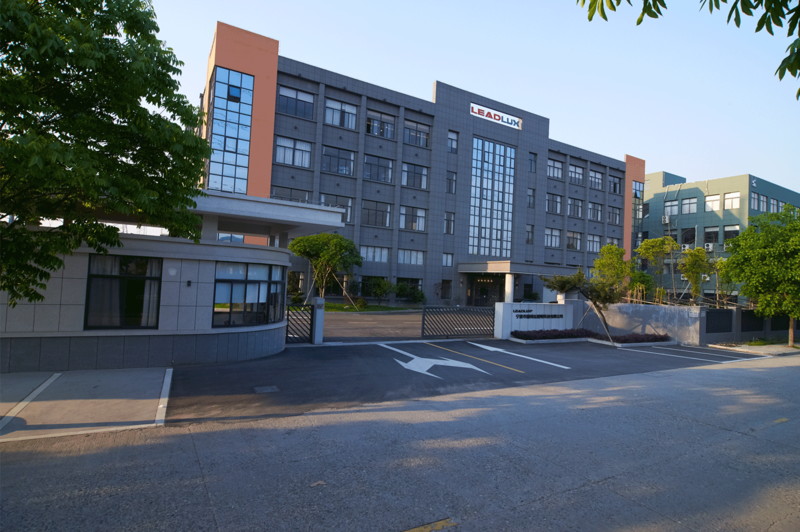 We specialize in producing LED lightings, outdoor lightings and innovate continuously by developing novel and valuable lightings. 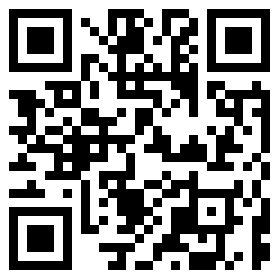 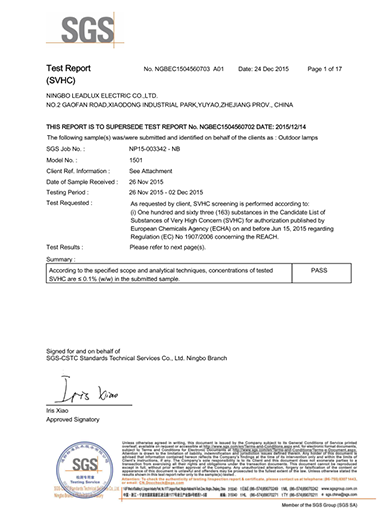 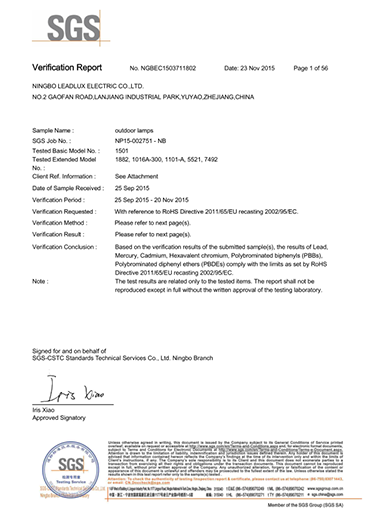 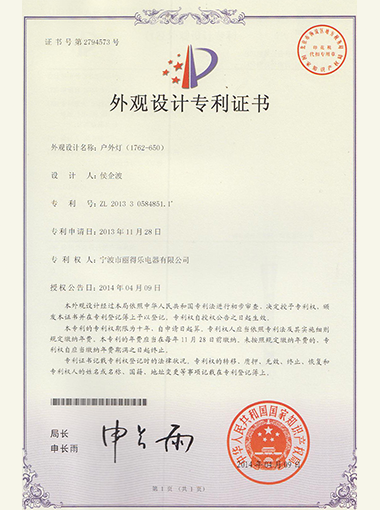 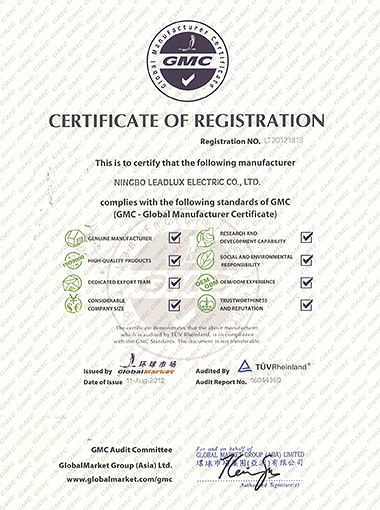 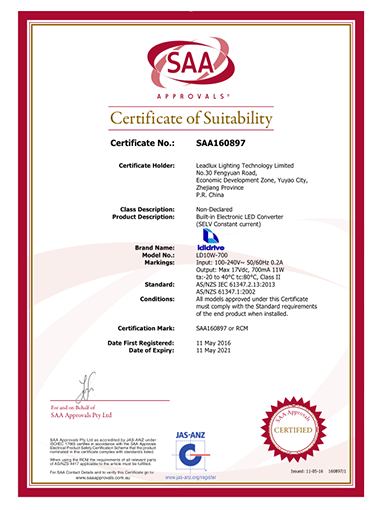 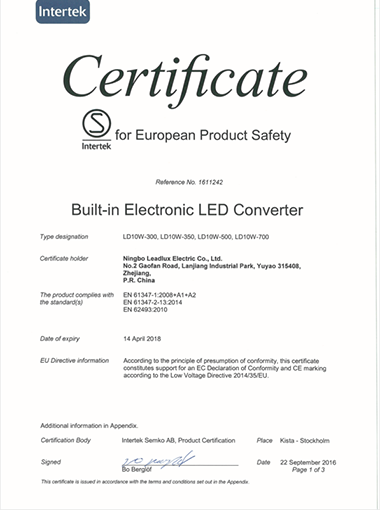 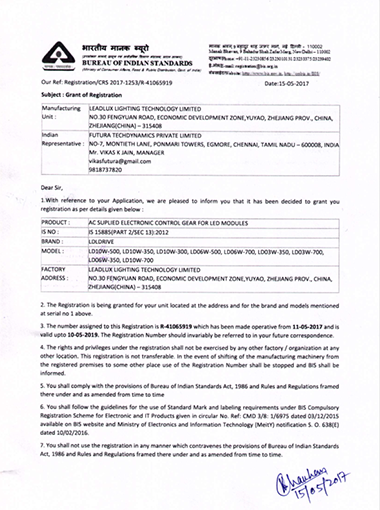 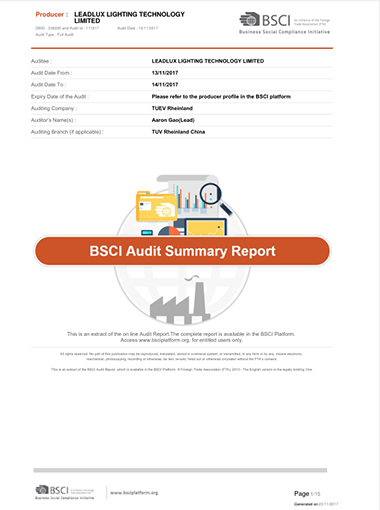 All of our products have gained CE / RoHS / REACH Certificate. 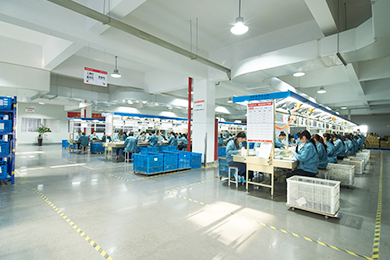 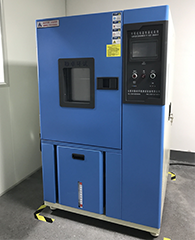 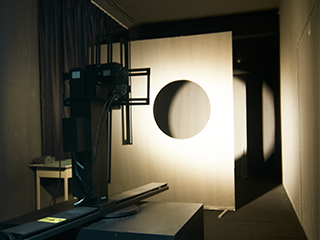 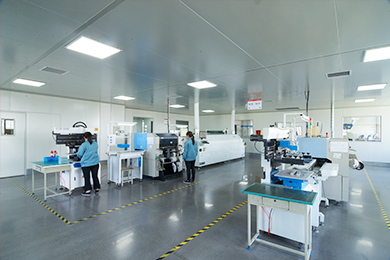 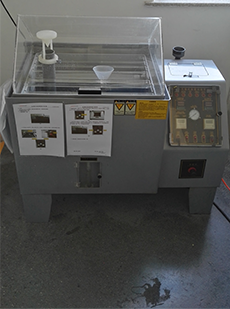 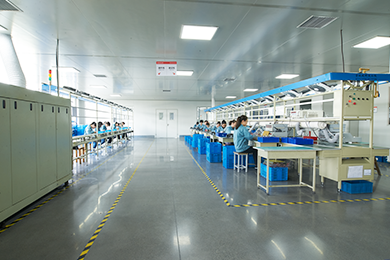 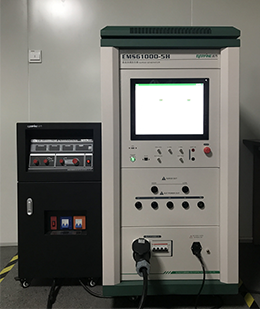 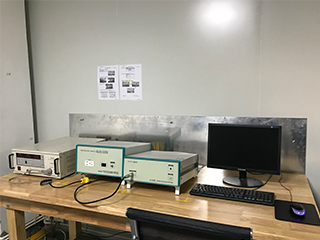 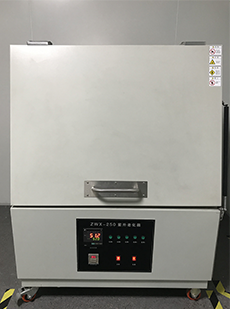 We are enthusiastic to meet customers' demands by advanced production equipments and precision test devices. 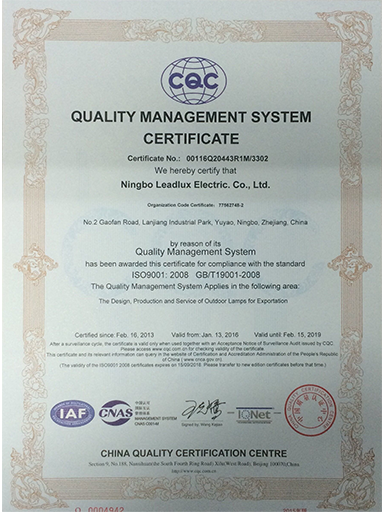 We are constantly committed to provide better quality and service for our customers. 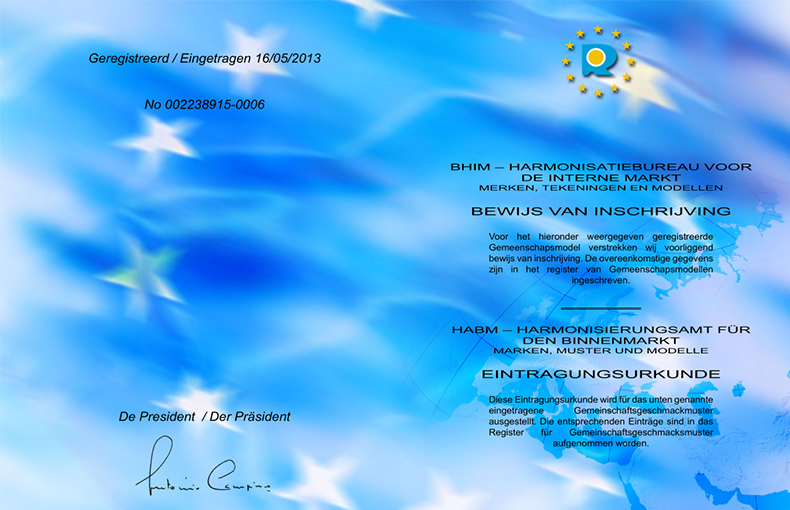 Look forward to your esteemed visiting and future cooperation.